Hi I’m Francesca oh! 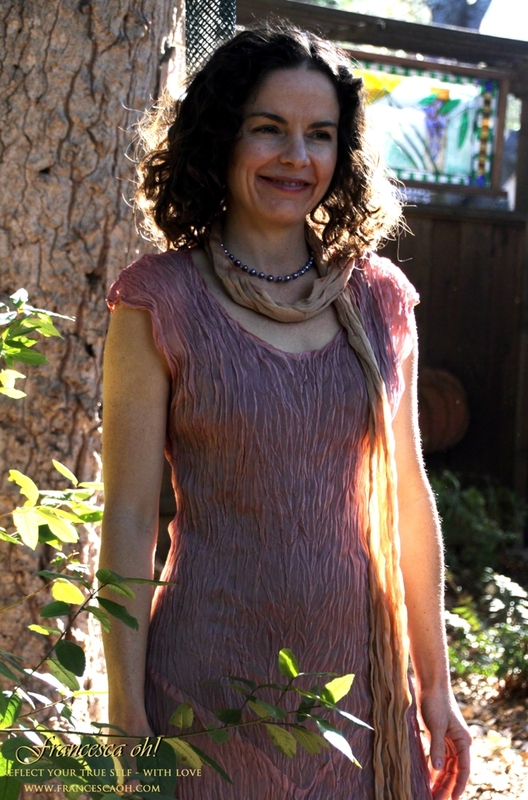 And I’m a Fashion Designer, Artist and Healer. As you can see from my photo, I’m Filipino. What is probably not too obvious from the photo (I hope), is that I’m over a half century young with a beautiful streak of grey in my jet black hair. I’m the mother of 2 adult men (to me they will always be my baby boys). I’m past my physical prime (at least by standard measurements) and I’m 4’11” tall. Now I don’t want you to think I’m vain or conceited, because the statement I’m about to make could be seen as such. That being said, I do think I am beautiful, because I feel beautiful, I see myself as beautiful and, therefore, I know myself as beautiful. As a result, I reflect the beauty in myself. Now you may think that this “Beauty Belief” goes one way ( to glorify yourself); but, really, it not only helps you, it also helps everyone around you, because “Beauty” uplifts the spirit. When you see something beautiful or feel the beauty of something, you cannot help but feel good. In addition, it affects what is reflected back at you. So what is the SECRET WEAPON to believe and manifest this “Beauty Belief”? It is establishing the connection with your Inner Beauty. So how can I help you connect to your Inner Beauty? 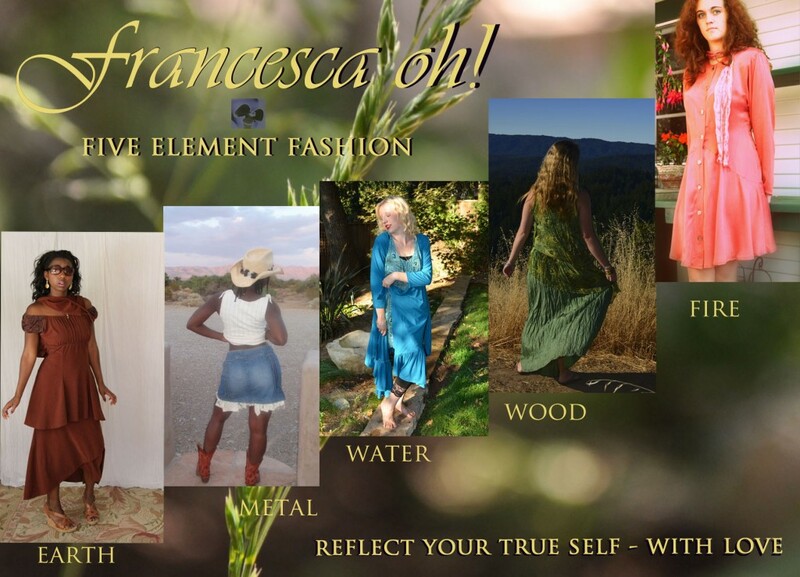 My answer is through Five Element Fashion. This method can help you to ‘connect the dots’. It is rooted in the ancient Chinese medicine Five Element Theory that is the basis of acupuncture. 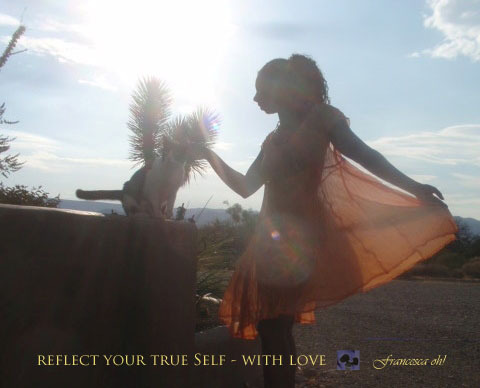 It helps you see YOUR Inner Beauty because it can VALIDATE what is truly beautiful in YOU! It helps you see YOU; the you always knew you were and are. The Chinese medicine Five Element Theory breaks-down the body into 5 Elements that are tied to 5 organs in your body. The Elements are: Earth, Metal, Water, Wood, Fire. This knowledge can serve you because it aides you in discovering your INNER ESSENCE. This is your INNER BEAUTY. 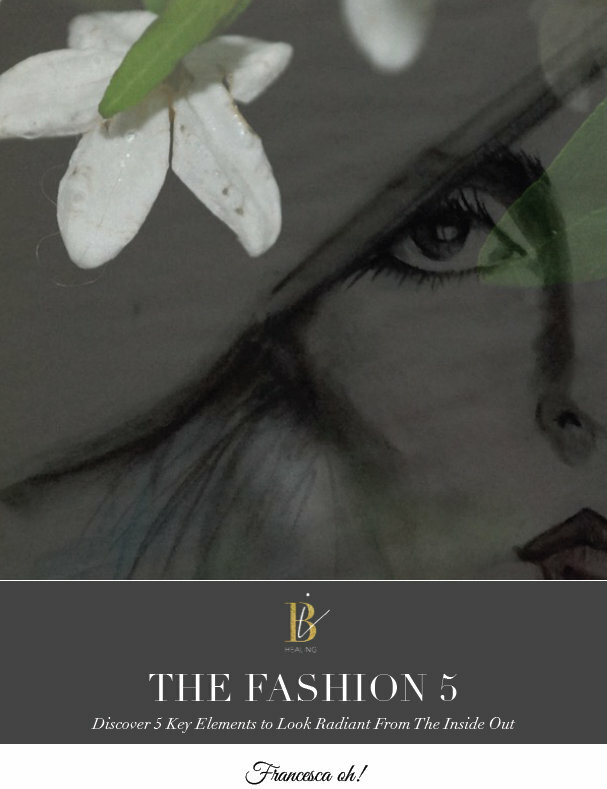 Stay tuned for future blogs where I share more details on each of the 5 Elements in Five Element Fashion. 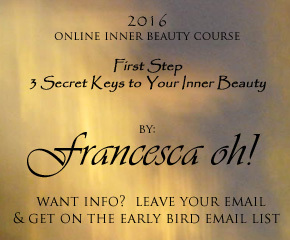 To receive FREE weekly Inner Beauty tips and 10% gift off 1st order, leave your email below and join Francesca oh!